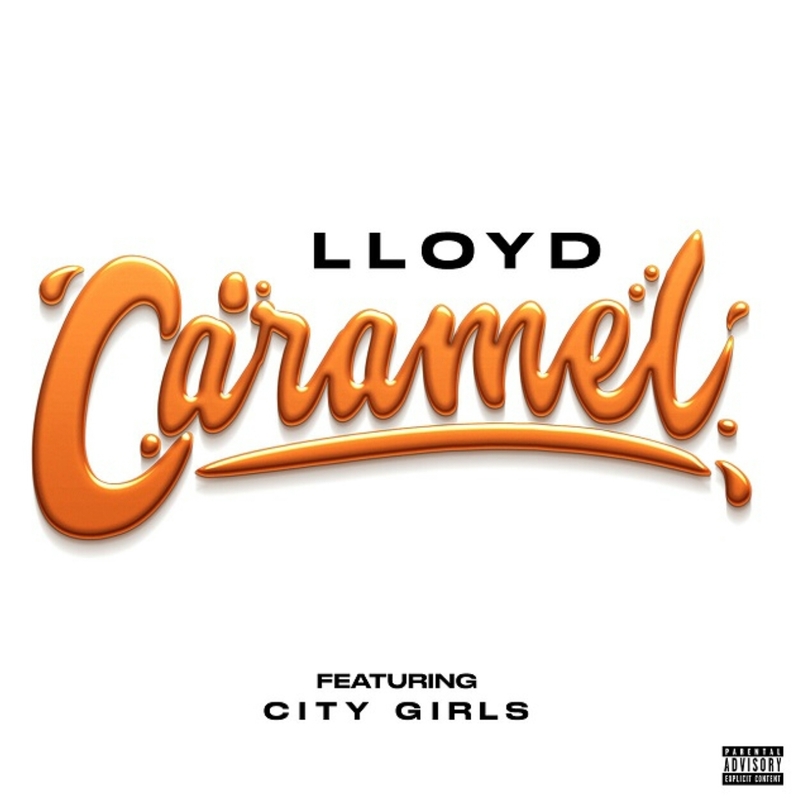 After returning to the music scene with his TRU album, LLOYD sets off his 2019 with a remix to his single, "Caramel." The City Girls assisted remix comes ahead of Lloyd hitting the road with B2K, Mario and Pretty Ricky on the highly-anticipated Millennium Tour which kicks off March 8th. "Caramel" (Remix) ft. City Girls is available on all digital music streaming platforms.